IGBT Inverter technology and high quality. Single phase power supply 220V/230V/240V. Light weight, hot arc start, arc force, anti-stick function. 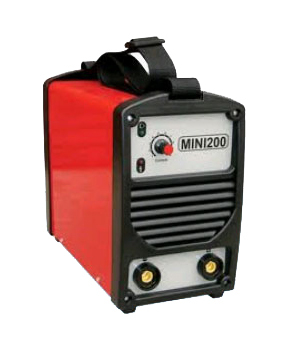 Can be used for welding mild and stainless steel. 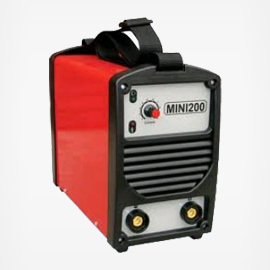 Can be connected with generator, easy operation. Over heating and current protection.